According to a July 18, 2018 press release from the Delaware Supreme Court, all Delaware State Courts will embrace new standards aimed at improving the work/life balance for legal professionals working in the state. The most significant change, slated to take effect on September 14, 2018, requires Delaware State Courts to amend their rules and policies to require that all electronic filings in non-expedited matters be filed by the newly-imposed 5:00 p.m. deadline instead of the 11:59 p.m. deadline. Initial pleadings, notices of appeal, and electronic filings in expedited matters, however, must be submitted to the court before midnight to be considered timely. In addition, the Delaware Supreme Court has asked the State Trial Courts to consider adopting policies that, among other things, discourage the use of filing deadlines that fall on a Monday or the day after a holiday when the matter before the court is presented on a non-expedited basis. 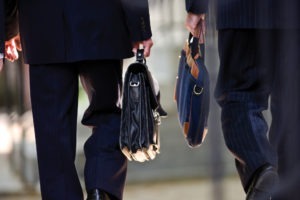 While this move seems like a step in the right direction toward achieving work/life balance in an unquestionably demanding profession, time will tell whether these changes will truly work toward achieving the goal of making the work/life balance more attainable for the legal profession in the State of Delaware. 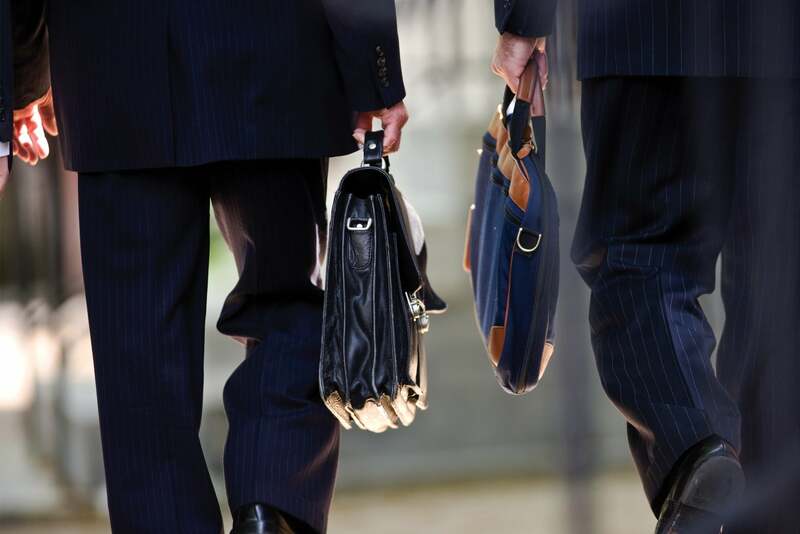 Undoubtedly, these upcoming changes highlight the legal profession’s never-ending need for effective time management, especially where the new filing deadline will foreseeably call for attorneys and their staff to readjust and re-prioritize their existing workflows. 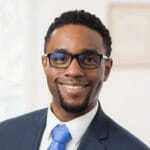 Isaac J. Jean-Pierre is an attorney in MacElree Harvey’s Litigation Department in the West Chester office. Licensed to practice in Pennsylvania, Isaac focuses his practice in the areas of commercial litigation, trust & estate litigation, and banking and finance litigation. 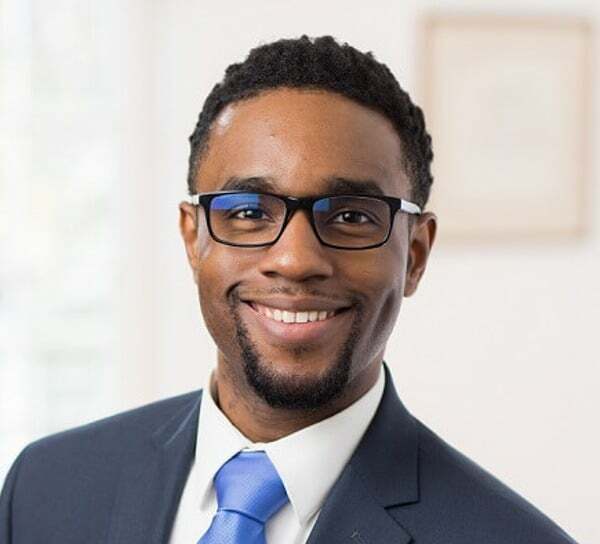 If you have questions regarding a Pennsylvania litigation matter, contact Isaac J. Jean-Pierre by phone at (610) 840-0273 or email at [email protected].